Here is a video explaining the basic comparisons to each one of these radios. 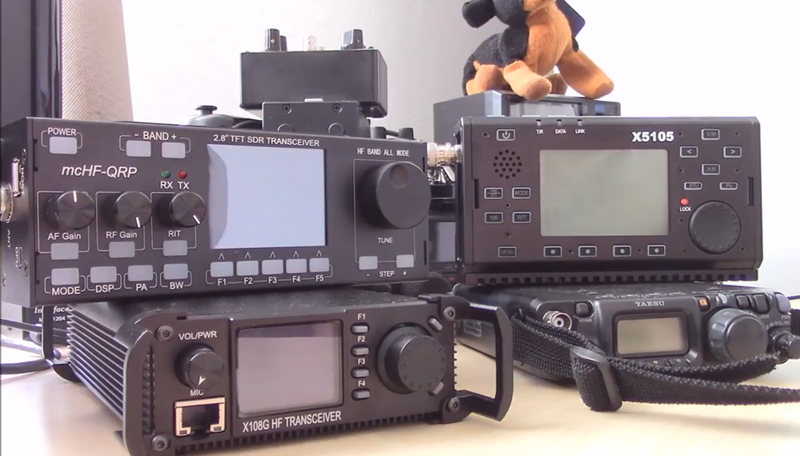 You may or may not have seen all of these HF radios, and a video of each one can be seen on my channel. If you are familiar with each one of these radios, and you are debating which one to get, then this video will give you a general idea as to which one may best fit your needs. I love my 817. The fact that it covers HF, 6m, 2m, and 70cm makes it a winner. As a bonus it also covers the FM broadcast band for RX. If you need more than 5 watts there are amps you can get for QRP radios. Sadly the display on my 817 is starting to fail. So I will have to send my 817 to Yaesu again for repair. I might also poke around ebay for a display or cheap parts radio.